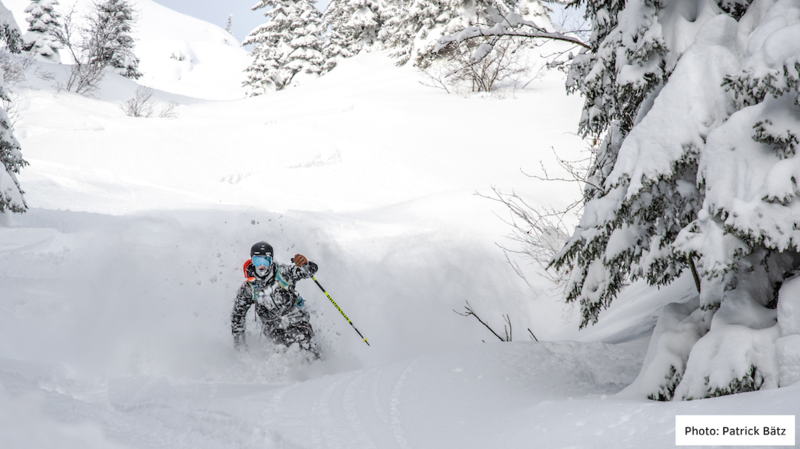 Ski.com's Epic Dream Job hire Jackson Lebsack is officially hard at "work" and the trip is off to an amazing start with stop #3 in St. Anton, Austria. To say the least, he experienced the resort at its best. In fact, so much snow fell during his stay that roads closed, causing him to stay an extra day and ski the DEEP.